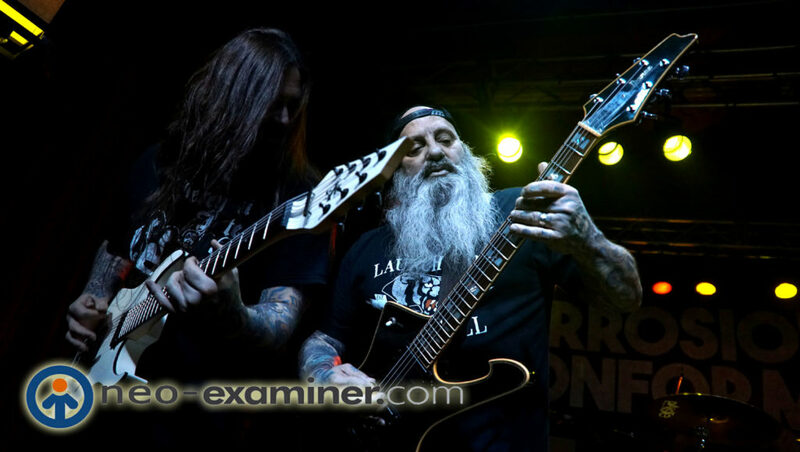 Live Review – Crowbar Bring The Metal To Cleveland Crowd ! 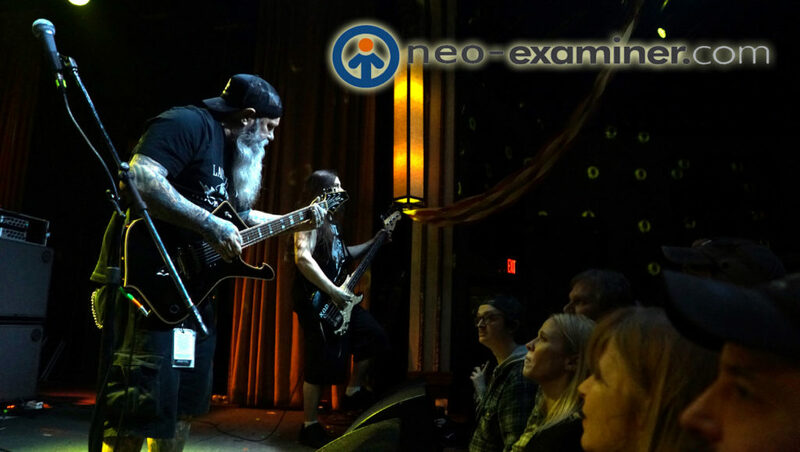 Cleveland, Ohio – The legendary doom/ sludge metal legends Crowbar made a stop in Cleveland last night at the infamous Beachland Ballroom to the delight of many .The weather could not keeps the crowds away as the venue was at near capacity with a strong line up filled the club. 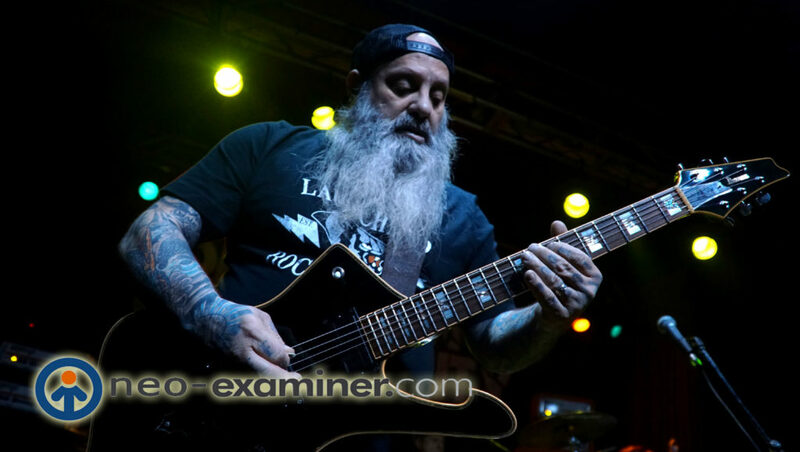 Formed in 1990 , Crowbar has proved thru time and pure stamina why they are one of the most respected and loved bands from the 1990’s .I had a chance to to interview founder and singer/ guitar player Kirk Windstein a few years ago when I was on radio and I admitted that I never had the chance to see them live and last night I made up for it in droves . The band hit the stage with a sound and fury of a tornado and with just about as much force . The crowd was mixed with both young and old alike including parents with grown children.The mosh pit was exceptionally brutal as I saw women in the crowd being crushed. I wish security ould have stepped in , I am still sore from people hitting me and I was over ten feet away from the moshers. 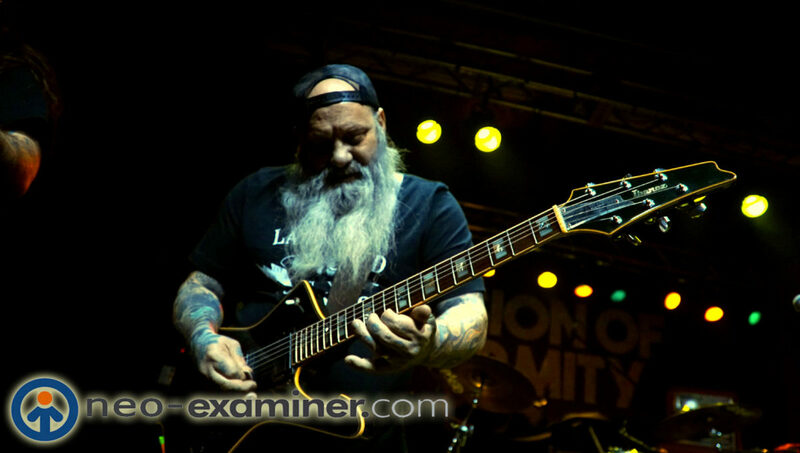 To sum up the night I really think that if a legend such as Crowbar come to your city , you need to get out there and support metal . Because one day when your old you don’t want to be sitting in that rocking chair and say I should have saw that band when I had the chance . Previous Previous post: Astronomicon 2 Brings Fans Together !